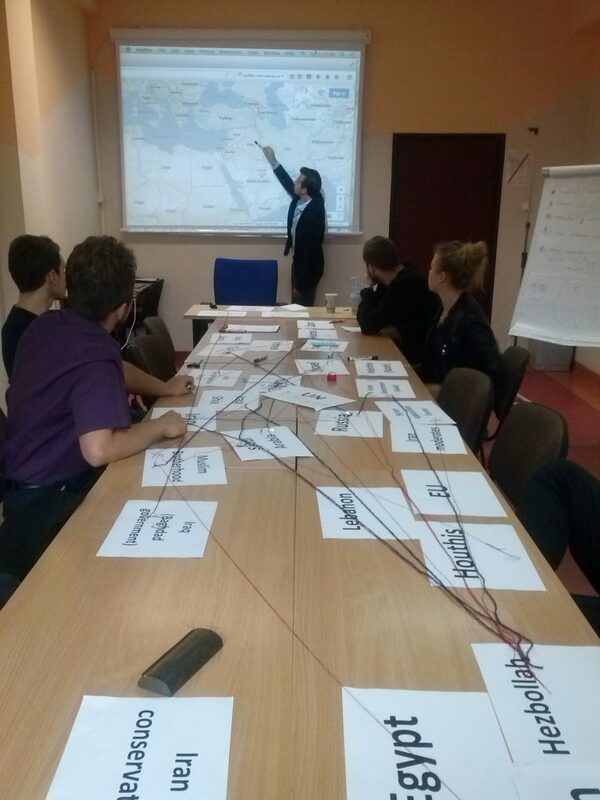 The Casimir Pulaski Foundation has organised conflict simulation workshops on for students from the Polish Naval Academy in Gdynia, Poland, from 17 till 19 August 2016. 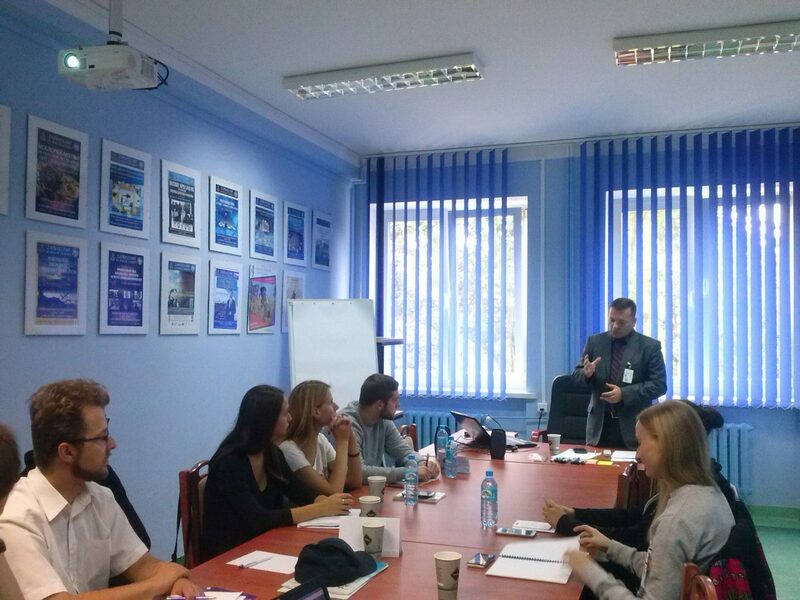 The workshops were given by Maciej Milczanowski and Marcin Bużański, who are experts from the Peace and Stabilisation Strategies Programme, and were designed for students from fields such as International Relations, Internal Security and National Security Studies. The participants were presented with an excellent opportunity to deepen their understanding of international conflict studies from both a theoretical and a practical perspective. The theoretical part of the lectures involved theories of conflict, conflict management, and social psychology. 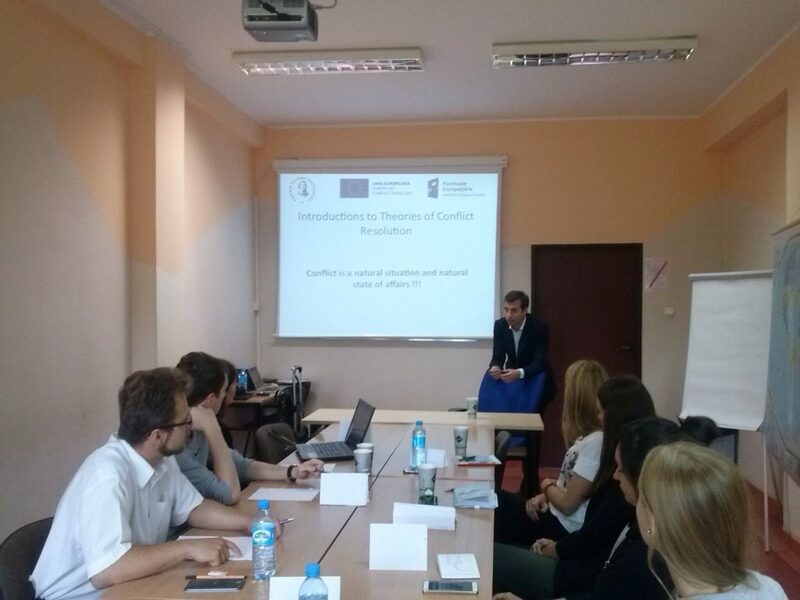 Methodology of conflict studies played a vital role in the theoretical parts of the workshops. Followed by this were practical exercises in order to acquire conflict analysis skills. 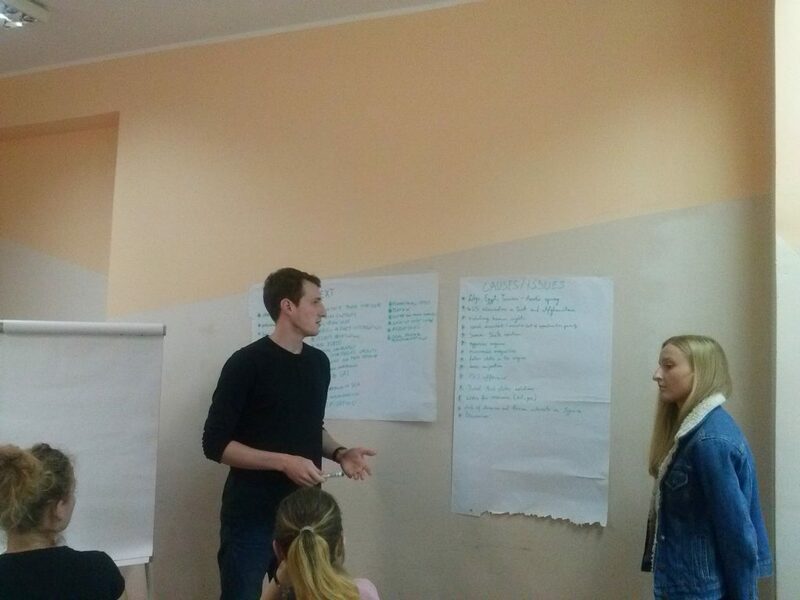 The thematic areas of the workshops concerned international conflicts, case studies, as well as crisis management and crisis diplomacy simulations. 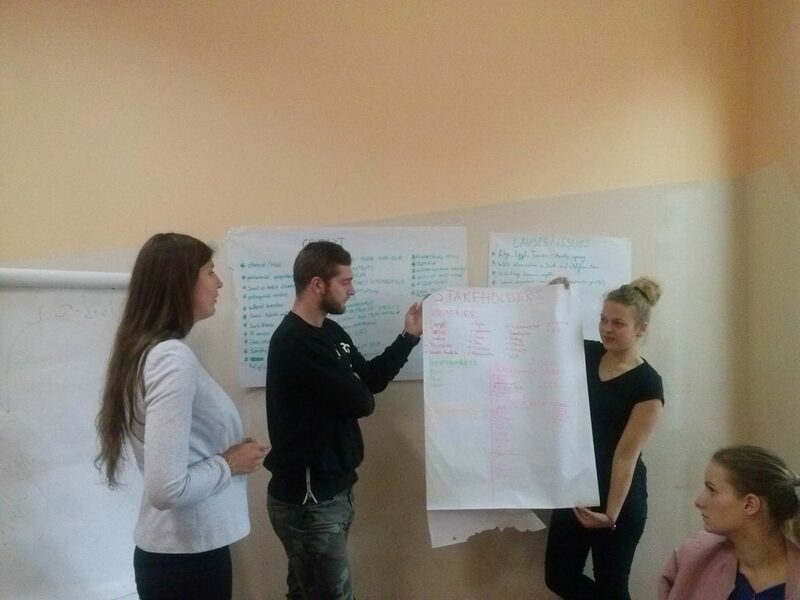 During the three-day module, the participants actively engaged themselves in discussions regarding current events and on-going conflicts, among which the civil wars in Syria and Iraq.